I immediately accessed the local development market trends. The challenge was to develop something for the United Arab Emirates that would surpass all the projects manifesting on a daily basis in the real estate sector. Accordingly, when creating the Aristocrat Development division. I worked to add uniqueness and creativity as a way to place our projects apart from the rest. Inspired by the enduring power of art in building, we have hired world-renowned architects and interior designers. We further looked at “green” energies and alternatives to enhance the sustainability of our communities. We use the spaces between the buildings, arranging the elements to create balance and elegance. We created fantastic scenery, to compliment the state-of-the-art craftsmanship of our structures. We incorporated picturesque atmospheres endowed with a lake surrounded by lush greenery. The resulting communities are a dream to live in. Our hope is that we are creating lasting and iconic developments for the United Arab Emirates. Something of quality, vision and passion, which will somehow touch the lives of all who pass through our doors, or even those who just catch a glimpse on the road of one of our developments. We hope some edge of wonder will impress upon the mind. At Aristocrat Development we truly aim for distinction, surpassing all competitors in our enduring desire to place our customers “A Step Above The Rest”. 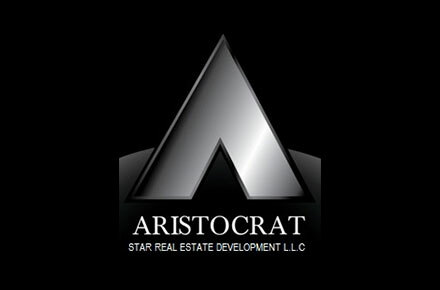 Aristocrat Star Real Estate Development L.L.C. Royal Estates is developed by Aristocrat Star Investments LLC, a company that prides itself on incorporating uniqueness and creativity in all its projects, while ensuring unsurpassed quality. Founded in London over three decades ago, the group today has offices operating globally in India, Turkey, China, United Kingdom and the Middle East. The group’s strength lies in its acute ability to identify opportunity areas and maximize shareholder value towards sustainable growth. The company expanded its operations into Dubai in 2001, with a firm dedication towards providing long term sustainability and stakeholder value. “A Step above the Rest”. Forward thinking. Unparalleled intuition. Architectural mastery. These are the qualities that define PAL. We are committed to setting new standards of excellence within the real estate industry, and differentiate ourselves from our competitors by our exceptional ability to predict market trends and to act accordingly. 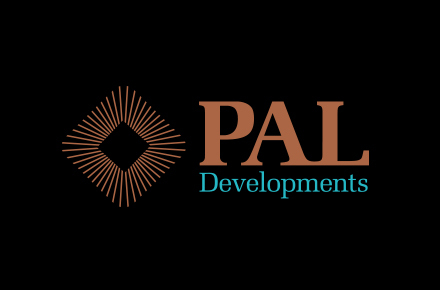 Operating under the PAL Holdings umbrella, each of our two subsidiaries, PAL Developments and PAL Investments, has their own dedicated team of experts working to maximise value and minimise risk. They manage each step of the process to the highest degree of professionalism. Consequently, our reputation as one of the most respected and reliable real estate companies in the UAE continues to grow. Since its establishment in India in1992, Pacific Group, an ISO9001-2008 certified developer has been creating a diverse portfolio of residential, hospitality and retail developments trademarked for its quality and value for money. 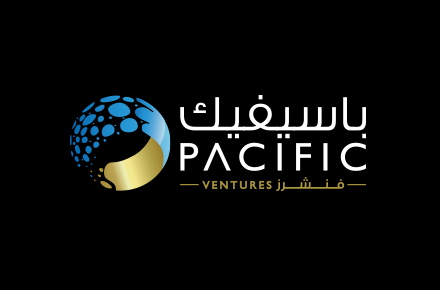 From Pacific Group emerged Pacific Ventures, a company founded in 2011 in the UAE. Pacific Ventures is built on the values of passion for perfection, inspiring creativity, meticulous planning and respect for its end users. The company is currently developing iconic projects such as the Burj Pacific in Downtown Dubai, Pacific Edmonton Elm, Pacific Residencia and Pacific Wave in Jumeirah Village Triangle and Pacific Village, a villa community project in Dubailand. Disclaimer: Royal Estates is not owned nor developed by Mr. Shah Rukh Khan or any of his affiliates. Aristocrat Star Real Estate Developments LLC, is the owner and developer of the project and is authorized to use Shah Rukh Khan’s name, images and marks under an Endorsement Agreement, which agreement may be terminated or revoked according to its terms. © 2014 Royal Estates. All rights reserved.